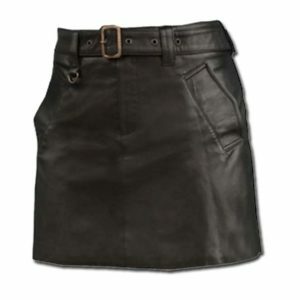 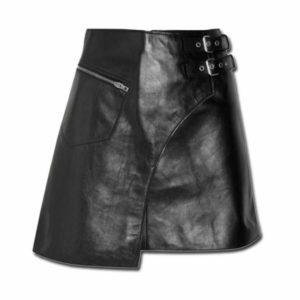 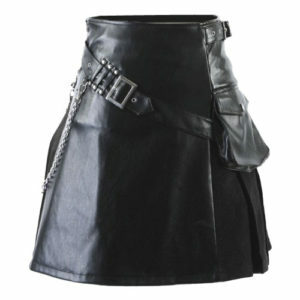 When it comes to new trends and styles, the most adopted ones are leather kilts. 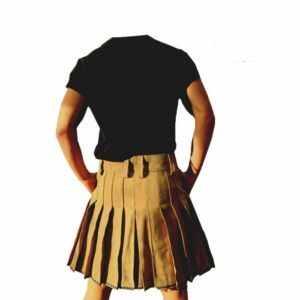 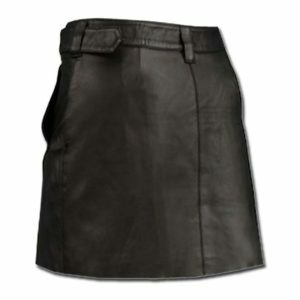 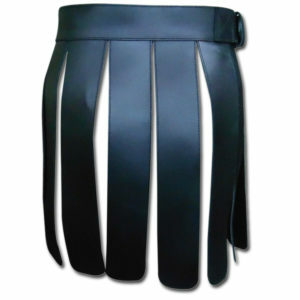 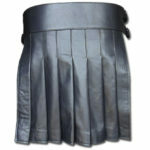 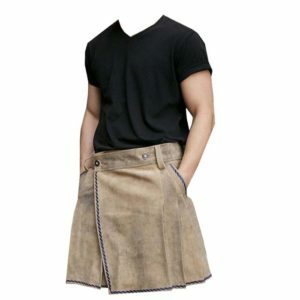 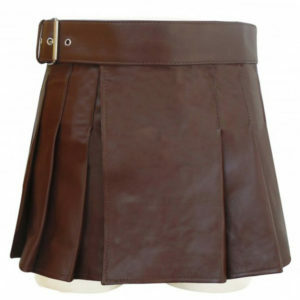 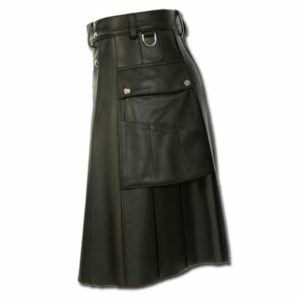 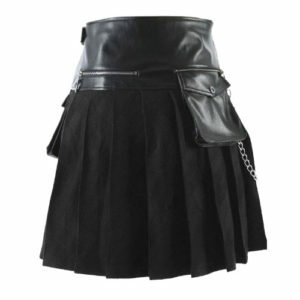 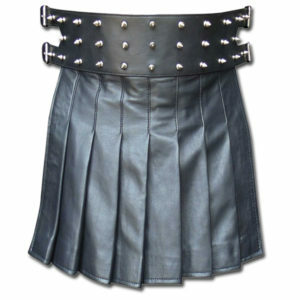 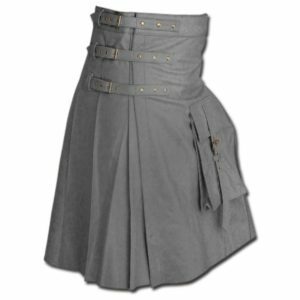 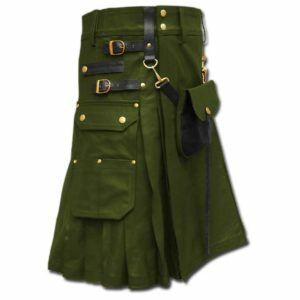 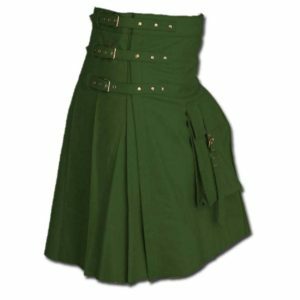 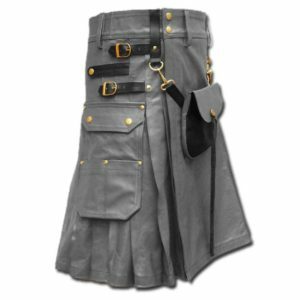 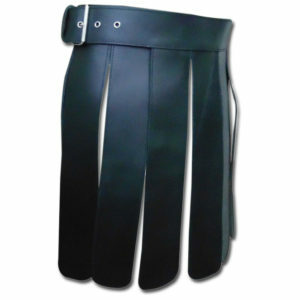 Scottish Leather kilts collection offers you the premium quality leather kilts tailored to your demand. 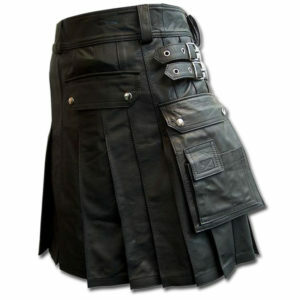 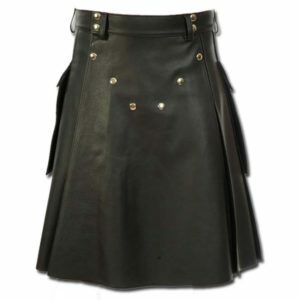 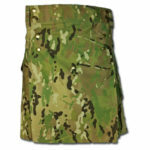 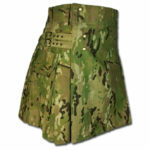 The leather kilts are now become casual wear and most commonly seen at pubs and less at offices/ workplace. 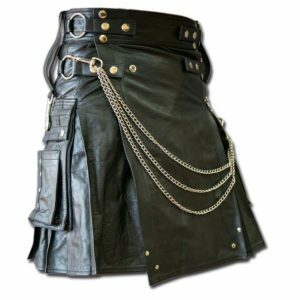 The leather kilts when dressed down with T-shirts and laced shoes has become a familiar style statement at Highland Games.